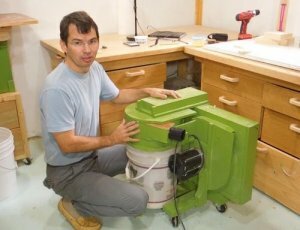 How many of you have ever had the idea of building a dust collector from scratch? 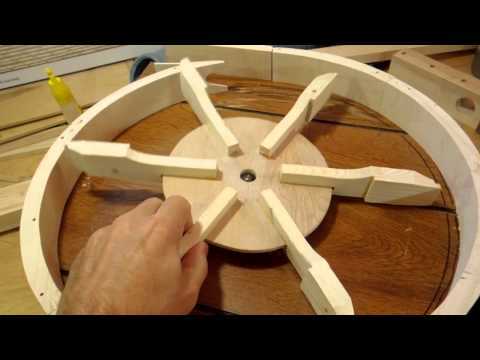 Mathias Wandel had this idea and decided to show us his progress on Youtube. A dust collector doesn't seem very complicated, but it turns out that there is a whole heck of a lot of engineering that goes into making one that works well. The hard part of building your own dust collector is coming up with a design that does a good job of filtering out dust but still has enough power and capacity to handle the debris that your tools throw at it. It seems that doing one or the other is relatively easy. Take a look at the videos below so that you can really appreciate what goes into the tools that you buy and think are too expensive.